The following programs offer graduate training in occupational health psychology. The nature of training ranges from course sequences and graduate certificates to master’s degrees and PhD concentrations. 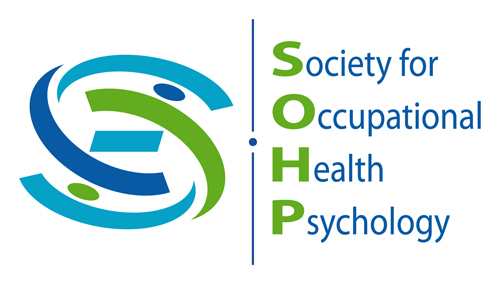 * If your program offers a graduate concentration in Occupational Health Psychology and you would like to have it included on this page, please contact the SOHP webmaster to request a listing.